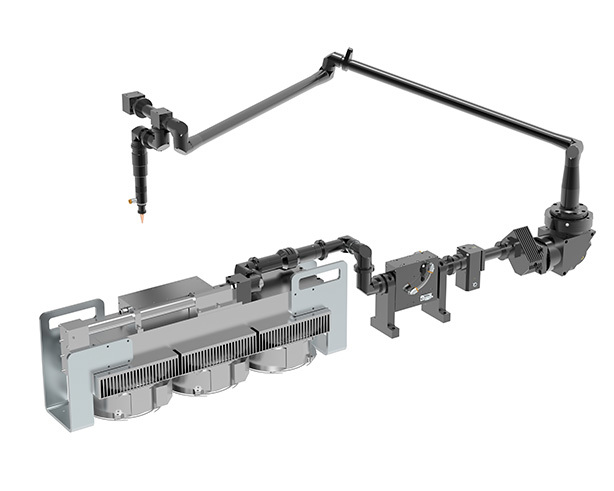 Laser Mechanisms is the recognized world leader in the design and manufacture of laser beam delivery components and articulated arm systems. Laser Mechanisms’ products are used in every type of industrial application including cutting, welding, drilling, scribing, surface treatment and other processes. The products are used with every type of laser, including CO2, Nd:YAG, Fiber laser and more. FiberCut series is ideal for 2D and 3D applications. 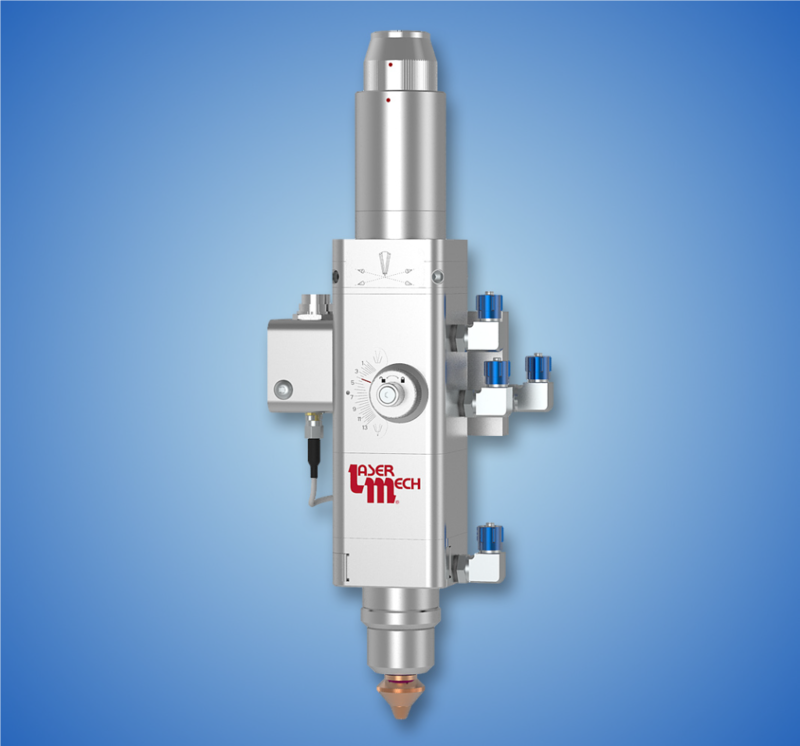 You can choose from simple heads with power up to 2kW or High-tech process robotic heads up to power 6kW. 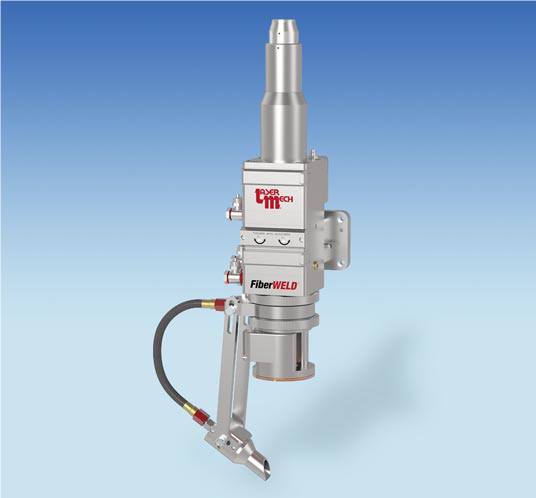 FiberWeld series is the optimal solution for all welding applications. Head excels in compactness and scalability of handy accessories. They are suitable for simple machines or for complex robotic systems. Robust design ensures maximum functionality process without the need for multiple service calls.